A new Nikon camera which is made in Thailand now just registered at Indonesian Communications Agency. 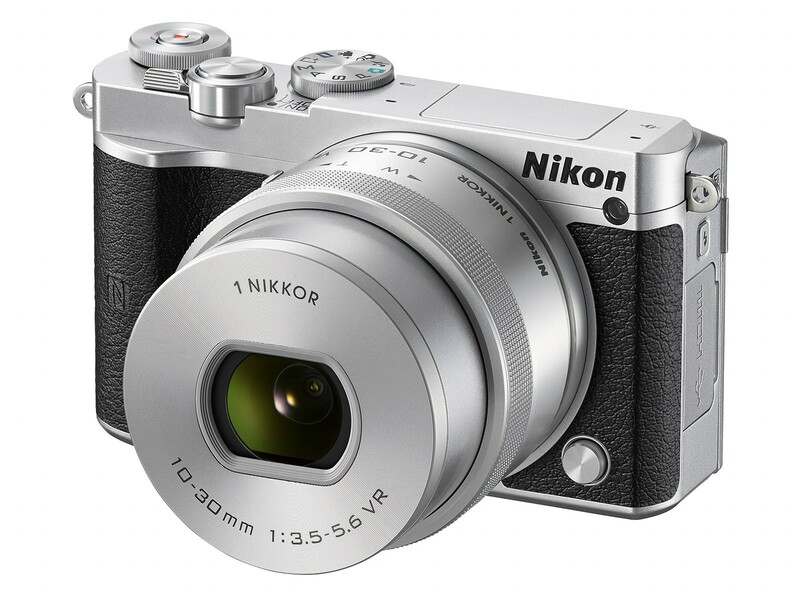 The first rumored specs of upcoming Nikon 1 V4 now available. NikonRumors has posted a list of rumored specs of Nikon 1 V4, and Nikon 1 V4 will be announced on CES 2016 in January with Nikon D5. The new announced Nikon 1 J5 now available for pre-order online now. There are several kits available now, with the 1 Nikkor 10-30mm f/3.5-5.6 PD-Zoom for $499.95, with 10-30mm and 1 Nikkor VR 30-110mm f/3.8-5.6 for $749.95, and with 1 Nikkor 10-100mm f/4-5.6 for $1049.95. All these kits will be shipping in late April, 2015. The new announced Nikon 1 J5 will be shipping in late April. Here are first official sample images and 4K sample video of Nikon 1 J5. You can click the image to see full size. Nikon 1 J5 Announced, Price Starts at $499 ! The Nikon 1 J5 has been announced as rumored before. Its 1″-type 20.8MP BSI-CMOS sensor offers a boost in resolution over its predecessor, and is capable of 4K video capture at 15 fps. Also included is built-in Wi-Fi with NFC. The Nikon 1 J5 will be available in several kit options: with the 1 Nikkor 10-30mm f/3.5-5.6 PD-Zoom for $499.95, with 10-30mm and 1 Nikkor VR 30-110mm f/3.8-5.6 for $749.95, and with 1 Nikkor 10-100mm f/4-5.6 for $1049.95. All these kits will be shipping in late April, 2015. Author CameraeggPosted on April 2, 2015 Categories Nikon 1Tags Nikon 1 J5, PriceLeave a comment on Nikon 1 J5 Announced, Price Starts at $499 ! The rumored Nikon 1 J5 mirrorless camera will be officially announced next week, the date could be April 2nd, 2015. 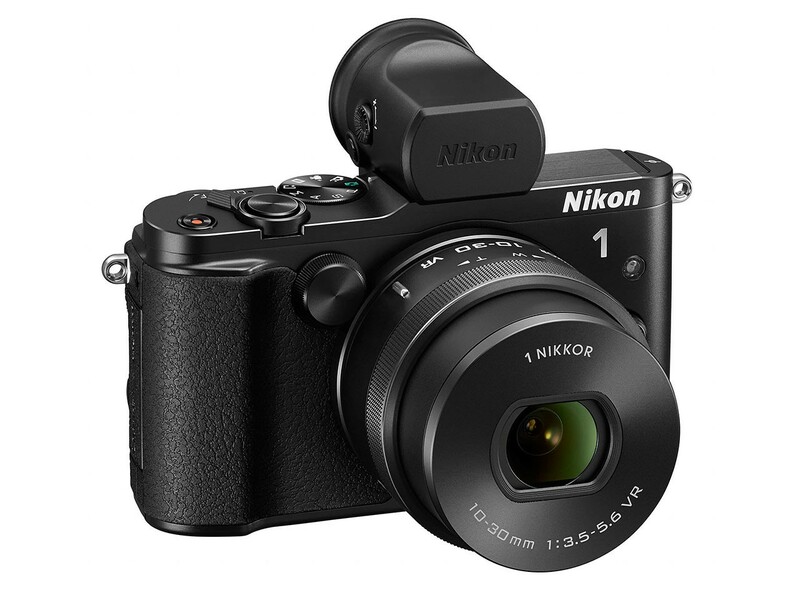 Nikon 1 J5 is Nikon’s first mirrorless camera can shoot 4K video. Nikon has announced D7200 several days ago, next camera will be the Nikon 1 J5, Trusted source from NR said that Nikon 1 J5 will coming in next several weeks. 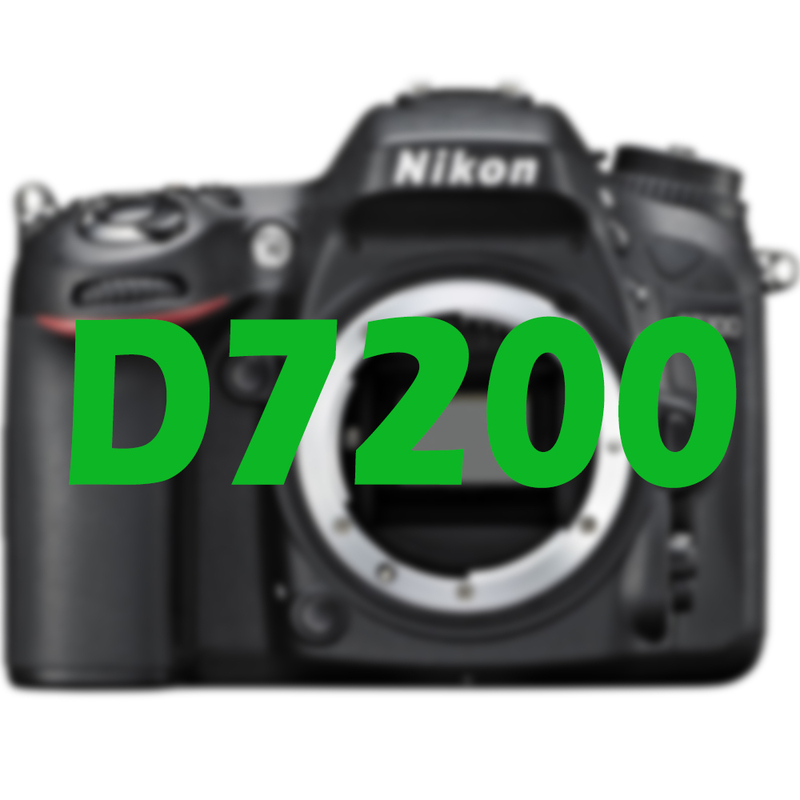 It is confirmed that Nikon will announce the Nikon D7200, Nikon 1 J5, COOLPIX P900 next week. 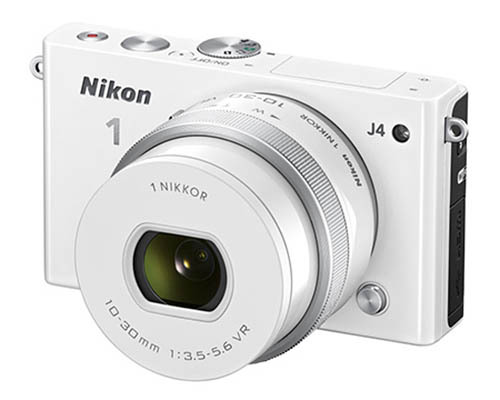 According to the NR, the upcoming Nikon 1 J5 mirrorless camera is rumored to have 4K video recording.